Our Local Search Engine Optimization (SEO) service is about getting your business online presence to rank as high as possible organically on search engine result pages (e.g. Google, Bing & Yahoo!). Focus will be on your most prominent keywords, or top search terms your prospective customers are typing into search engines. Emphasis will also be on your company’s target local geographical service area. Being a local business, we really focus on getting you into the maps section, or local ‘3-Pack’ as we like to call it in the industry, because, face it, this is where you’re going to find your best qualified leads in the organic or non-paid section of search results. A thorough analysis of your business and industry is performed to determine the best set of keywords your prospective customers are using to find your services online using a variety of tools & sleuthing abilities. From there, we look at your competitors who are achieving high search rankings for your top keywords and reverse engineer what they’re doing in order to learn & implement similar tactics to get your business ranked high as well. Each page on your website will have a unique set of meta-tags (e.g. title, description, h1, etc.) 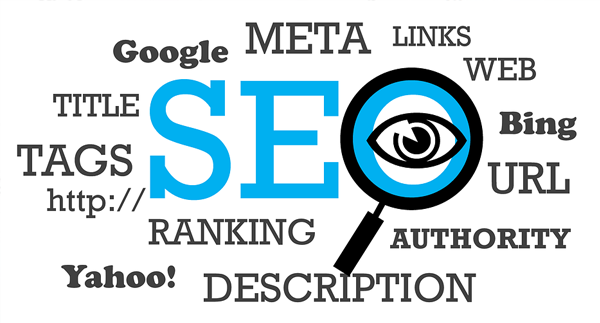 developed to signal to search engines what keywords you should be ranking on. 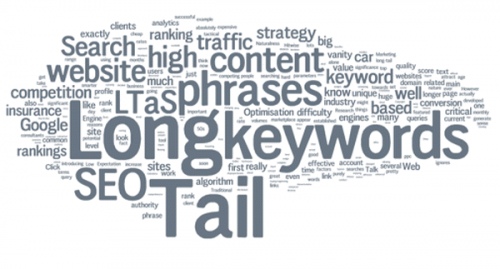 Your top keywords will also be naturally infused within your websites’ copy (e.g. words) in order to emphasize your top keywords. If applicable, content will be redone on pertinent pages to ensure originality (no duplicate content). 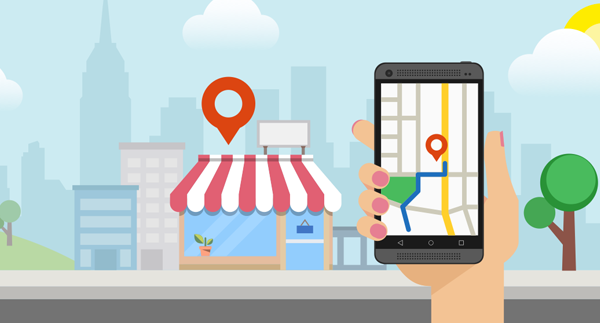 With Google’s dominance in local search results, it’s important to really focus on getting all things within GMB correct and optimized. We’ll make sure you’re utilizing the best methods and latest proven techniques when it comes to your Google+ Local and Google My Business pages — as well as following their guidelines, policies and recommended practices to keep you in good standing. Ensure the accuracy and consistency of all your Directory Listings & Citations (e.g. any mention of your business name, address and phone number). This is a huge qualifier in getting to rank organically in search engine result pages. You get 75+ Directory Citations to start and we’ll continue adding more as they become available. Yes, we can even take over management of your current Directory Listings like Yellow Pages & Yelp. We procure for you relevant and popular one-way links from other websites, directories, blogs, etc. This boosts your business rankings in search engine result pages because they are considered “votes” for your website. 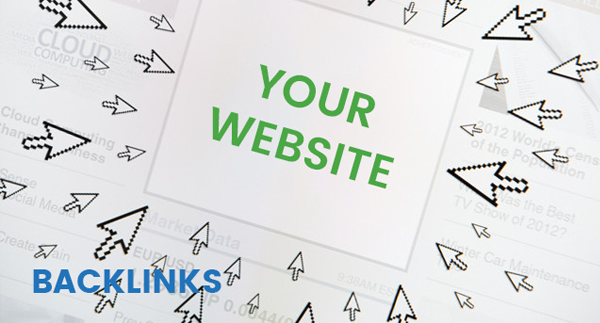 We’ll start with a core set of links and then continually add more while working with you to determine how to procure back-links in your local service area. With so many variables to contend with nowadays, understanding current best practices for having your business show-up prominently in search results can be daunting. Rest easy knowing we will oversee your entire SEO strategy end-to-end and ensure that all of it is correct and efficient. 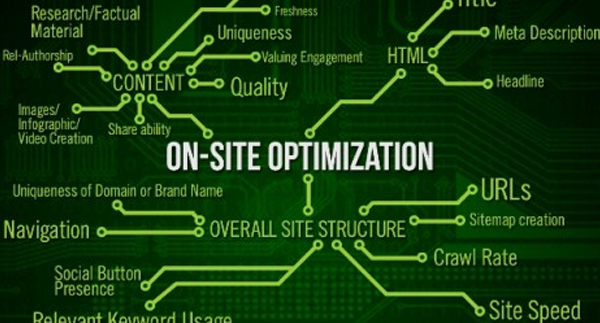 We ensure all facets of your SEO are working in concert to maximize your online reach. 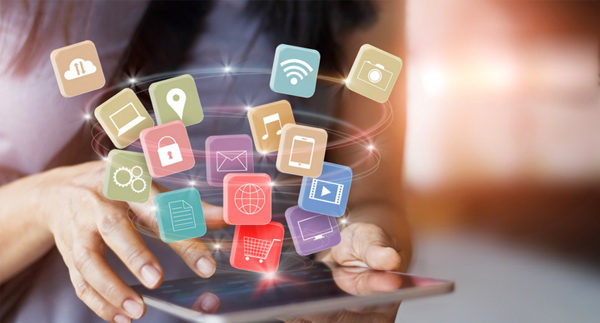 Let us help you and your local business discover how, when and where your prospective customers are looking for you online and implement a plan to get you in front of them. Our Local Search Engine Optimization (SEO) process will get you to the top of organic search engine result pages.